Just before Christmas Councillor Tim Pickstone was able to meet with staff from both the Council and NHS Bury Clinical Commissioning Group (CCG) for an update on mental health services for children and young people (historically referred to as CAMHS – Children and Adolescent Mental Health Services). This followed on from a written question at the last full meeting of Bury Council about current waiting times for CYP Mental Health services in Bury. The ‘core’ CYP Mental Health service in Bury is provided by Pennine Care Foundation NHS Trust, under the name ‘Healthy Young Minds’. The good news is that here in Bury we are meeting the national targets for access to CYP Mental Health services, with a current waiting time for assessment and treatment of six weeks, with urgent 7 day priority appointments reserved if a child or young people need to be seen urgently. There is also a national target for the proportion of the estimated children and young people with a mental health concern who are provided NHS funded care or support. The ‘estimate’ is that one in 10 children and young people will experience some sort of mental health concern, with a target that 32% are able to access timely support. This figure rises to 35% by 2020/21. In Bury we are expected to exceed this target by the end of the year which is good news. This may well be a challenge in the future as there may well be an increased ’estimated’ figure, which could rise higher than 1 in 10. It is also important to note that ‘access’ is defined as a minimum of two appointments for any individual – many campaigners nationally feel that this should be more. 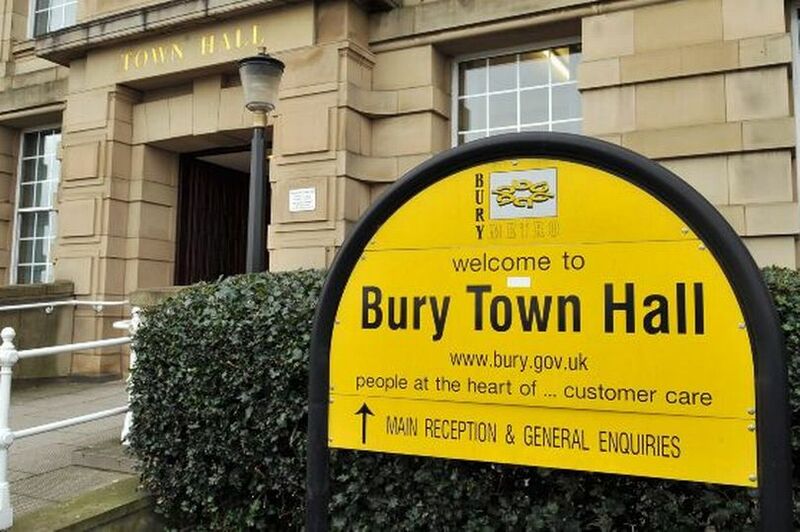 In Bury the Council and the NHS working together also pay for other services that help children and young people with mental health services. This includes services provided locally by two charities – Early Break and First Point Family Support, as well as specific support around eating disorders and the Link Worker service which works with schools to assess children with particular needs and support the school in providing early intervention. The Council is also currently undertaking a major survey of children in the Borough to give us a good indication of children’s health needs including mental health. I asked about how mental health services worked with schools. There is significant work going on here to make sure that schools will have a named NHS staff member (Link Worker) to work with on mental health issues and the Council has also taken on new staff to work around ‘inclusion’ in schools to help make sure all children are given the best opportunity to learn and progress. I also asked about the rise in mental health concerns among young people and concerns that have been raised about the internet, social media, ‘over use’ of electronic devises and many other issues that might be contributing to a rise in mental health concerns. We discussed the role in schools (and parents) in helping inform children about these issues and in tackling problems where they arise. Hope this is a useful summary of this important issues. Any questions please don’t hesitate to ask.